Dhoop Solar Fan specially designed for remote places, site works and power cut areas. It’s a wireless fan charged from Solar Power and run for a long time. In addition gives power to your Mobile Phone. 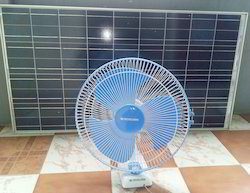 We're offering Solar Table Fan. Full system that can run 24 hours with out mains power and with led light with remote control and five year guaranty. In order to fulfill the ever changing demands of our clients, we have been engaged in offering Solar DC Fan that is widely demanded by clients. 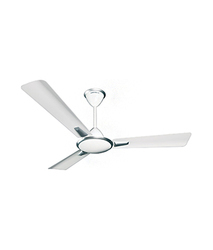 This DC fan can be purchased by the customers in different designs, models and technical specifications as per their demands.